Assemblywoman Daniele Monroe-Moreno with her family on the opening day of the 2017 legislative session on Feb. 6, 2017. Photo by David Calvert. Every two years for four months, 63 lawmakers travel from all corners of Nevada where they meet as members of a part-time, citizen Legislature. Most leave behind spouses, children, and careers, but bring a rich diversity of experiences — and, sometimes, conflicts — from back home. Nevada’s lawmakers are tasked with squeezing two years’ worth of legislative business — including approving an $8.9 billion budget — into 120 days. Nevada is one of only four states with a Legislature that meets every other year; the other 46 have annual sessions. The benefit of a citizen legislature, at least in theory, is that lawmakers bring a variety of career and life experiences to the lawmaking process; unlike career politicians, they must live with the laws they create when they return. The reality is more complicated. And then there are conflicts of interest. Doctors, for example, may bring a wealth of real-world knowledge to the table when it comes to crafting health-care policy, but also create laws that could directly benefit them in their line of work. The short session, coupled with the facts that lawmakers are relatively inexperienced compared to those in decades past and have limited staff, pushes off a significant amount of power to Nevada’s full-time governor and lobbyists who roam the halls of the Legislature. Although they understand the ideal of laypeople making up the Legislature, some former lawmakers say they’d prefer the role was full-time so they could give it their all. 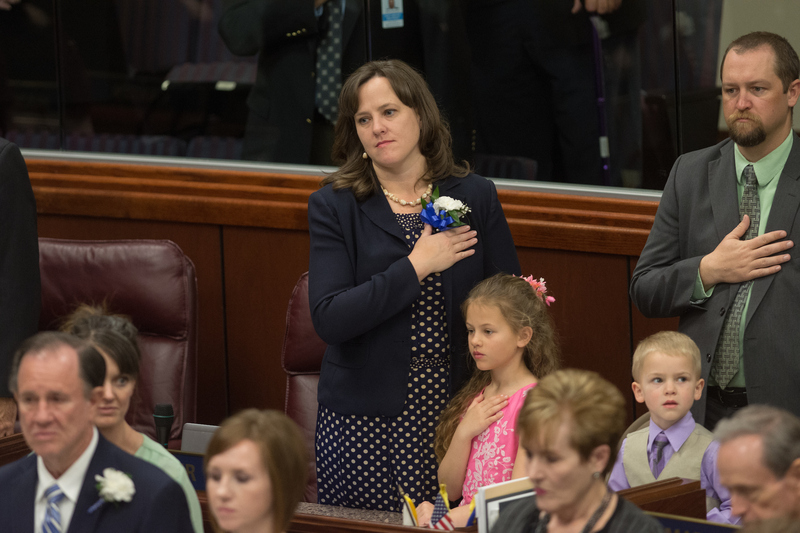 In Nevada, the Legislature is often an entry-level job. 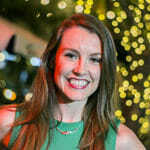 Politicians typically get their start in the Legislature and later run for the Las Vegas City Council or the Clark County Commission, positions that represent a larger number of constituents than does a state Assembly or Senate seat. “In most any other state you would leave, say, the City Council and run for the Legislature,” said Eric Herzik, chair of the University of Nevada, Reno’s political science department. Although the part-time model is attractive because it doesn’t involve full-time professional politicians, the reality is not always so rosy. Lawmakers’ day jobs mean the Legislature is rife with conflicts of interest. While lawmakers typically disclose obvious conflicts of interest on legislation, they only sometimes abstain from voting. This session, Democratic Clark County Deputy District Attorney Nicole Cannizzaro will chair the Senate Judiciary Committee and another employee of Southern Nevada’s most powerful prosecutor, Democrat Melanie Scheible, will sit on it. The committee will deal with issues that their boss, Clark County District Attorney Steve Wolfson, has expressed clear positions on: the death penalty and Marsy’s Law, for example. Two Republican doctors, Sen. Joe Hardy and Assemblywoman Robin Titus, will again join legislative health committees and deal with bills that will affect their day-to-day operations — such as ones regulating opioid prescriptions. And two Democratic educators, Brittney Miller and Selena Torres, will be members of the Assembly Education Committee. They’ll bring with them a wealth of subject-specific knowledge, but also potential conflicts as they vote on bills that will directly affect their day jobs — including a budget that gives them raises. There will also be less obvious potential conflicts. For instance, Republican state Sen. Ben Kieckhefer is director of client relations for the lobbying firm McDonald Carano, which is already slated to represent dozens of clients this session ranging from a water authority to two medicine boards. Some lawmakers will also continue to hold jobs in state and local government as they serve in the Legislature, something that has been a legal point of contention over the years. 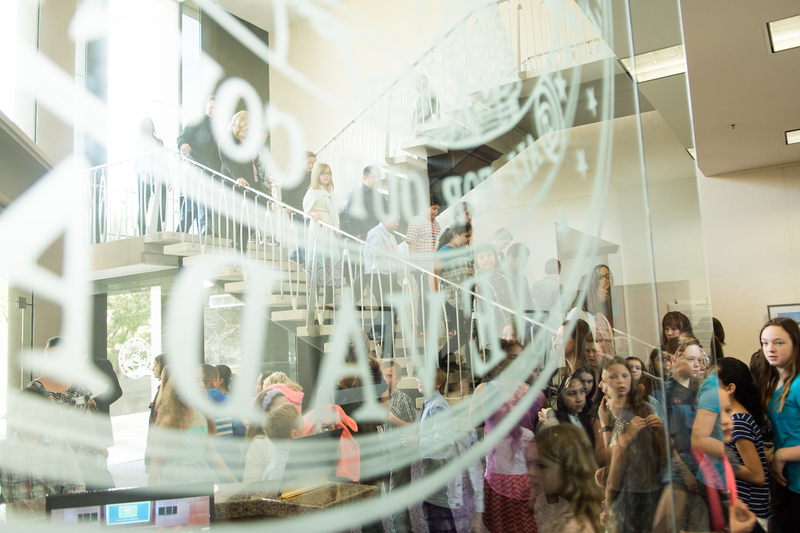 The Nevada Policy Research Institute, which has been outspoken on the topic, argues that all public employees are members of the executive branch and that also serving in the Legislature violates the separation of powers principle. NPRI filed a lawsuit against Republican state Sen. Heidi Gansert last session for working as the University of Nevada, Reno’s executive director of external relations. Schaus said that the plaintiff in the case — a man who said that he believed he would be able to fill Gansert’s position were she not occupying it — decided not to go through with an appeal after a lower court dismissed the case. This session, more than a dozen lawmakers will work for state or local agencies or are retired public employees drawing government pensions. That group includes state Sen. Dallas Harris, an administrative attorney with the Public Utilities Commission; Assemblyman Mike Sprinkle, a Reno firefighter; and state Sen. Joyce Woodhouse, a retired public educator. Though NPRI takes particular exception to public employees serving in the Legislature because of the power that executive branch wields, others argue that it’s no different than the conflicts created by those in private business. The challenges posed by a citizen, part-time Legislature today weren’t as apparent when Nevada’s Constitution was drafted in 1864. By 1870, the population was only a little more than 42,000 — most of it in Northern Nevada — and state government was a more limited affair. That changed over the decades as Southern Nevada’s population surpassed Northern Nevada’s. 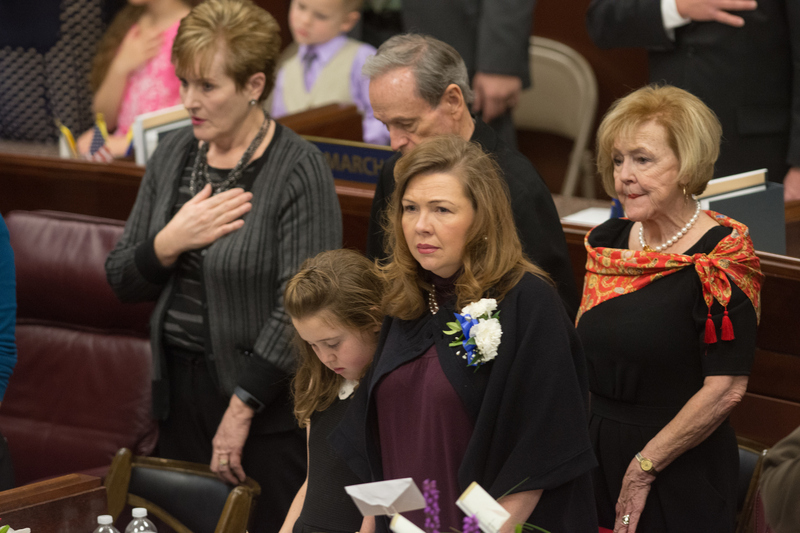 Today, nearly three-quarters of Nevada’s lawmakers hail from the Las Vegas Valley and make the trek to Carson City every other year for the legislative session. Those from Elko and Pahrump face similar travel difficulties, and even the 30-minute drive from Reno or Sparks can take its toll on Northern Nevada legislators, especially after long days or in bad weather. Some lawmakers choose to move their families up with them for the legislative session. After much research into schools and housing, Watkins brought up his wife and two daughters — then in 2nd grade and preschool — for the 2017 session. The family approached it as an adventure, taking advantage of the weekends to visit historic Virginia City and San Francisco and learn to ski. But with his girls getting older and school demands growing, he realized the toll that all the moving would take on their academic performance. Other lawmakers shell out hundreds of dollars each weekend on flights home to Las Vegas, though doing so becomes increasingly difficult as the session progresses with committee hearings that stretch into the weekends. For lawmakers with kids at home, that may mean missing important milestones. Watkins said he wouldn’t have considered serving in the first place if he had to live apart from his family — having them with him helped strike a healthier work-life balance. Watkins said his situation was easier because he owns his own law firm. It’s more complicated for people who have to seek permission from an employer and might forgo career advancement for years as they invest in their legislative work. Farley said it was a struggle to balance her legislative duties with her responsibilities as both a single mom and a construction business owner. As she raced out of drawn-out afternoon committee hearings to pick up her daughters from school or fretted whether the babysitter could keep watching the girls when floor sessions dragged past midnight, she also had to make payroll. Lawmakers are paid $150 for each of the first 60 days of the 120-day session, plus a $140 per diem allowance meant to cover housing, food and other living expenses. In all, that’s just short of $17,000 over a four-month session. The financial arrangement is what has deterred former congressional candidate John Anzalone from seeking election to the Legislature. The pay doesn’t match what Anzalone makes as a high school principal in Las Vegas, which he said would put a burden on his young family. He would need to take an unpaid leave of absence from the school district to serve as a state lawmaker. There are also calendar-related challenges. The session runs through early June, meaning Anzalone would miss a critical chunk of the academic year that includes springtime testing and high school graduation. Anzalone said he’s not sure how parents would feel about an absentee principal. “Yes, in a way you’re working for a greater good, but on the other hand, people want to speak to the principal,” he said. 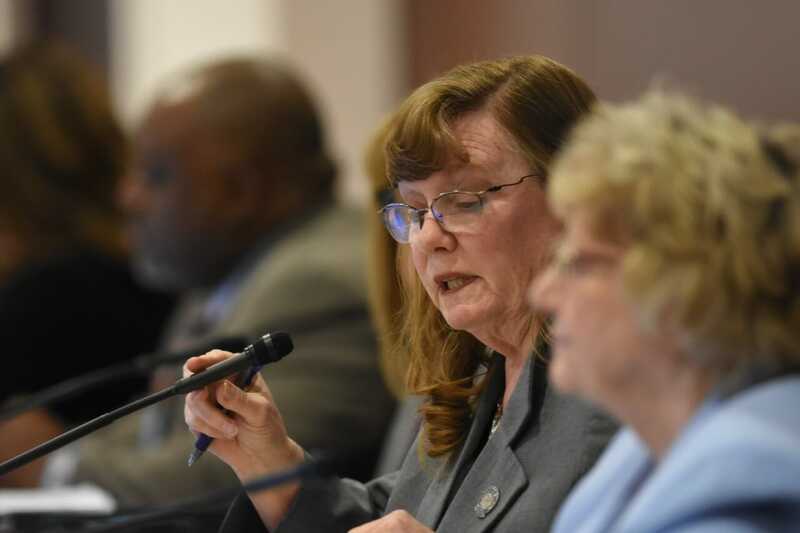 Nevada’s Legislature is technically part time, but with interim committees meeting throughout the off-season, political observers note that the lawmakers who treat it as a full-time job typically wield the most power. “Instead of being a more democratic institution, you often have power concentrated in one or two leading legislators because they treat it as a full-time job,” Herzik said. That’s why the Legislature has a high concentration of lawmakers with more flexible schedules, including retirees, small business owners and lawyers, whose firms are sometimes more than happy to boast that they have a legislator on staff. Others try but find that being a member of the Legislature just isn’t feasible. The difficulties associated with being a lawmaker contribute to the high turnover in the Legislature, a problem exacerbated when voters approved term limits in 1998. Since the limits kicked into effect in 2010 and capped service at 12 years in each house, Nevada has had between 15 to 21 freshman lawmakers join each session. This year, there are 17 out of 63, or 27 percent. On the flip side, term limits have helped boost diversity within the Legislature. Nevada became the first state last year to have a female-majority Legislature and more than a third of lawmakers are people of color. But turnover has also decreased the institutional knowledge within the Legislature. Democratic state Sen. David Parks, who is beginning his 12th legislative session, is term-limited and cannot run for re-election to the Senate in 2020. Democratic Assemblywoman Maggie Carlton, who heads the budget committee, is on her 11th session — she ran for her current office after being term-limited in the Senate but will be term-limited in the Assembly after the 2020 election. Although 17 lawmakers are just beginning their first terms, another 16 are only on their second. That lack of institutional knowledge among lawmakers gives veteran lobbyists and the executive branch an upper hand. Lawmakers typically rely on a single staff member, known as an attaché, for day-to-day help, and lean on their caucus’ staff for additional support. Proponents of more frequent legislative sessions say it would raise the profile of the Legislature, giving the “people’s branch” more power instead of ceding it to the executive or judicial branches that can act year-round. Opponents say the biennial format keeps costs down, serves as a check on hasty decision-making and allows breathing room between sessions in which to study issues. A more palatable solution than an annual session might be changing the session to include 120 working days, rather than calendar days, and splitting it into one 90-day session and a shorter 30-day session in the off year — as a proposed constitutional amendment recommended last year. Another suggestion is tying legislator pay to the median income for Nevadans in an effort to help recruit and maintain a diverse pool of lawmakers. Anderson would like to see the state paying lawmakers a base, year-round salary — at least $60,000 a year — and health benefits, then prohibiting them from holding outside employment. That would allow lawmakers to delve more deeply into the issues they’ll work on during the session, and avoid conflicts of interest, real or perceived. Watkins said he’s not bothered by the pay arrangement, but he wishes the legislative session corresponded more with the school year to ease the burden on parents. His proposal is having a 60-day session in Las Vegas one year, and a 60- or 90-day session the next year in Carson City, where summer weather is far more bearable than in Southern Nevada. But with any major changes in the legislative structure far off at best, today’s politicians will continue to make the tough decision between pursuing what could be meaningful and impactful public service in the Legislature, and their goals for their personal and professional lives. Jackie Valley contributed to this report.